Located in Ritchie, this bright three-bedroom basement suite it sure to impress! Just minutes from the new Ritchie Market, Whyte Avenue and Bonnie Doon Mall, the location is impossible to beat! 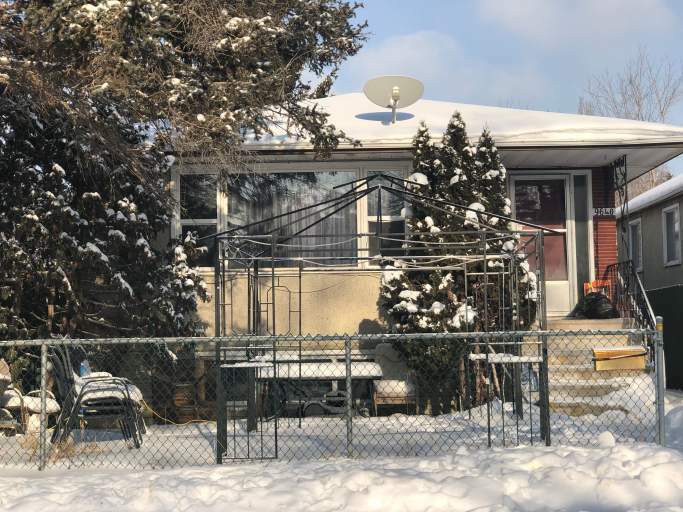 Plus, there are plenty of schools, parks and shops in the vicinity, not to mention transit is easily accessible along 76 Avenue, and major commuting routes are all around, making even downtown commutes a breeze! Inside the unit you'll find a large living room with plenty of natural lighting, a functional kitchen with tons of cupboard space and full size appliances including a fridge, stove and even a dishwasher! Down the hallway are three large bedrooms and a full bathroom. This basement even offers its own laundry!! No Smoking in Unit or Building.